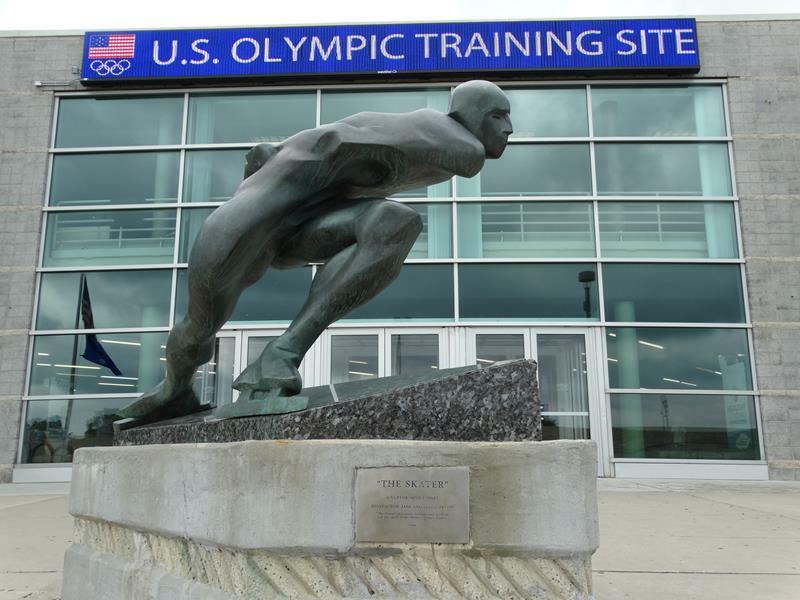 A truly world-class facility, the Pettit National Ice Center features a 400-meter speedskating oval that serves as only one of two official U.S. Olympic training facilities in the United States. The oval surrounds two international-size ice rinks, popular for hockey players. The Pettit opened in 1993, welcomes about 425,000 visitors annually, brings in speedskaters from all over the world. 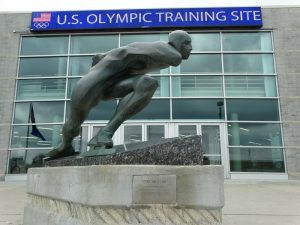 The facility has hosted competitions like the National Short and Long Track Speed Skating Championships, the World Sprint Speed Skating Championships, and the U.S. Olympic Speed Skating Time Trials. Local Gold medal champions Bonnie Blair and Dan Jansen first skated the rink and aspiring Olympians continue to use the Pettit for training. And yes, YOU can skate at the Pettit! You can even run around the outside of the speedskating oval, as a 0.28-mile running track lines the outside – it’s a popular runners’ destination in winter. Check here for times. What other cool facts can we say about the Pettit National Ice Center? – It has been said that If you divided all the ice in the Pettit Center into one- inch sections you would have a total of 13 million ice cubes! – 99 miles of piping cools the Olympic Oval and the two international sized hockey rinks. – The ice actually gets painted so it appears so white – 2,000 gallons of mixed ice paint are used every year. – The Run-Walk Track is a little over a quarter mile for a lap, a little under four laps for a mile and just over 94 laps for a full marathon which we actually host every January! The marathon weekend welcomes over 800 participants in a variety of distances. You’ll find the Pettit along Highway 181/84th Street at I-94, just north of Highway 59/Greenfield Avenue, south of U.S. 18/Bluemound Road, and east of I-41/U.S. 45/I-894 on the Milwaukee-West Allis border.